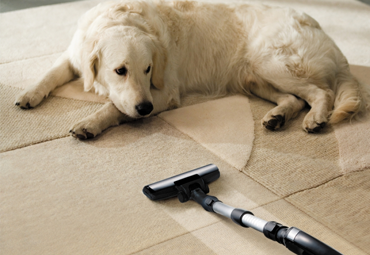 Alamo Steam Team are the expert San Antonio carpet cleaners you’ve been looking for. When you need your carpets cleaned, you can depend on Alamo Steam Team to get the job done quickly and at a great price! Book an appointment with our friendly, professional carpet cleaners online today! Get your home looking spotless. If a part of your home needs cleaning, the Alamo Steam Team can help! The Alamo Steam Team has provided affordable carpet cleaning and home restoration services in the San Antonio area since 2011. We are proud to have many IICRC certified professional carpet cleaners on staff, as well as a crew of passionate, friendly business experts to help provide you with the best service experience possible. We are proud residents of San Antonio, and are thrilled to do our part to benefit and enjoy the community around us. 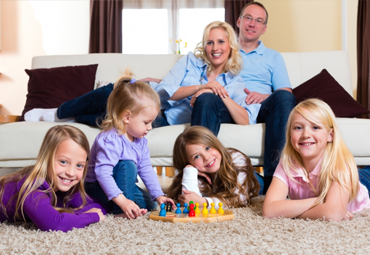 Because we know how important peace of mind is, and we know that every home is close to the heart, Alamo Steam Team is the best option for friendly, professional carpet cleaners in San Antonio. 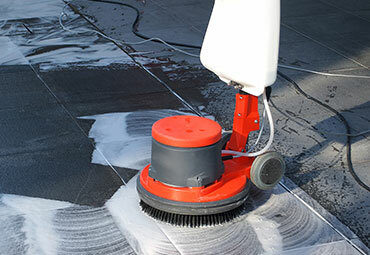 Our team features licensed and certified NADCA certified Air Systems Specialists, as well as fully certified carpet cleaners with the IICRC – the Institute of Inspection Cleaning and Restoration Certification. 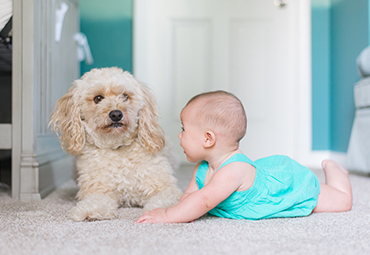 We want you to feel comfortable with our carpet cleaning experts in your home, so we take the care to choose the best of the best for every job. Schedule your appointment online to create exactly the package you need.